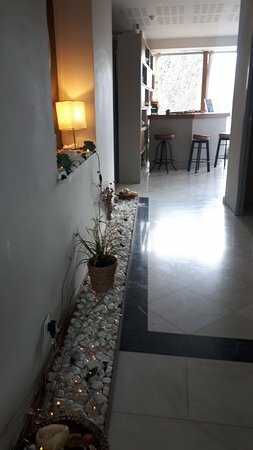 Salon de Massage is based in Kifissia, Attica. 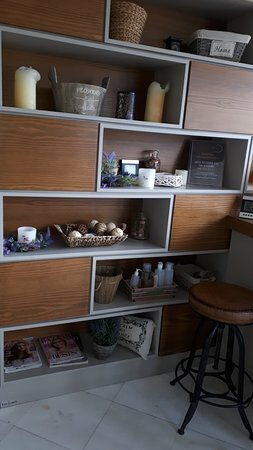 We provide the best and most effective treatments in the sector of massage so trust the hands of our specialized therapists and offer yourself the treatment that fits to your needs. 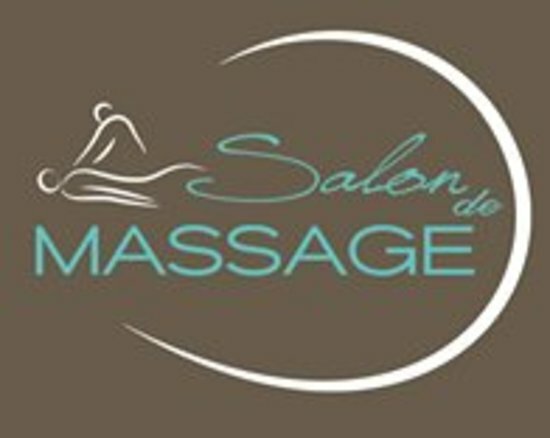 Get quick answers from Salon De Massage staff and past visitors.